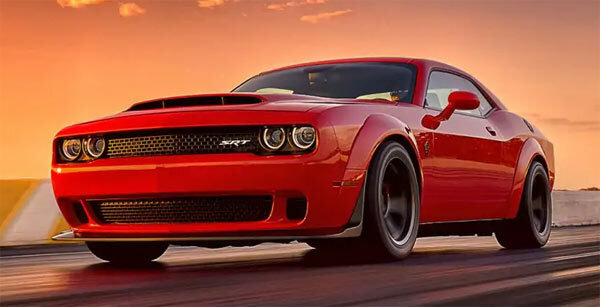 The Dodge Challenger has been flying the flag for the muscle car many a year now. More popular than ever it sold 66,716 models in 2018, but now the platform is due for an update, probably around the mid 2020s. As part of the new design of vehicles they may even be a hybrid version. As reported by the Detroit News in an interview with CEO Mike Manley, it was stated that the new platform will incorporate lightweight technologies, giving scope for an electric model. The likelihood is that a 2L four-cylinder engine would be used alongside an electric powertrain. The electric model would probably slot into the lineup around the base models at a similar pricing. Bob Gritzinger, propulsion analyst for Ward’s Intelligence proposed that a twin-turbo V6 would most likely be mated to an electric motor. One of the standout statements giving a hint of the future, ‘I think that electrification will certainly be part of the formula that says what is American muscle in the future,’ said Manley. Electric variations are definitely coming and from all the big three makers. 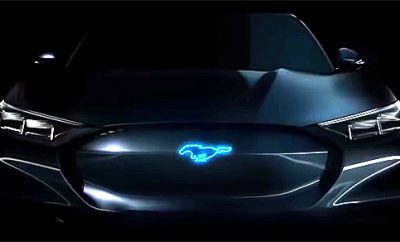 Ford are planning an electric SUV and a possible hybrid for the Mustang. The Corvette will get a mid-engined hybrid ‘Zora’ possibly producing up to a 1,000 horsepower. Lessons come from the past when Chrysler CEO Lee Iacocca of the late 70’s moved the mighty V8 to front wheel drive V6 variations, losing traction in sales until 40 years later when the V8 is now more popular than ever. 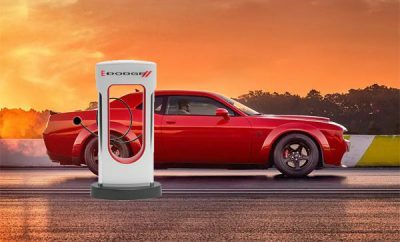 In other words,the powers that be are well aware what makes an American muscle car and although electric powertrains are coming, they won’t take over the full muscle car line up. It’s clear that the mighty V8 is not going to be phased out any time soon, but hybrids are definitely on the horizon in one shape or form. Next Story → Ford Patent A hybrid V8 For Future Mustangs?